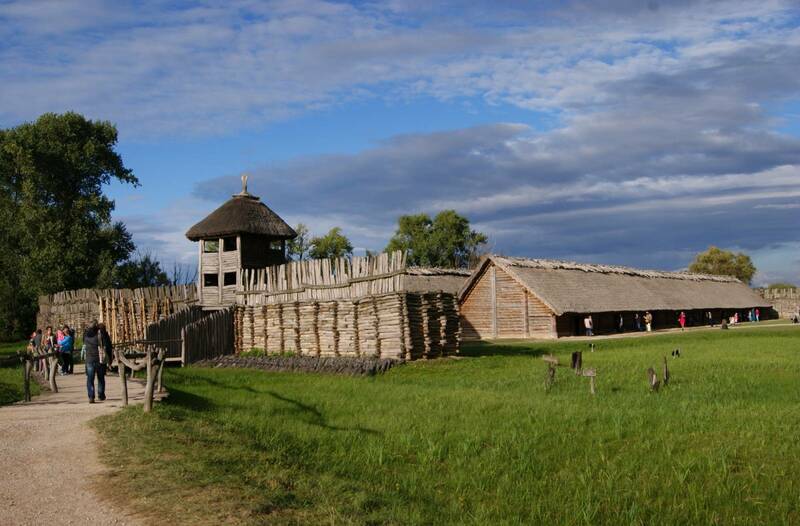 Biskupin owes its fame to the superbly preserved wooden remains of an ancient settlement that earned the name “Polish Pompeii” before World War II. 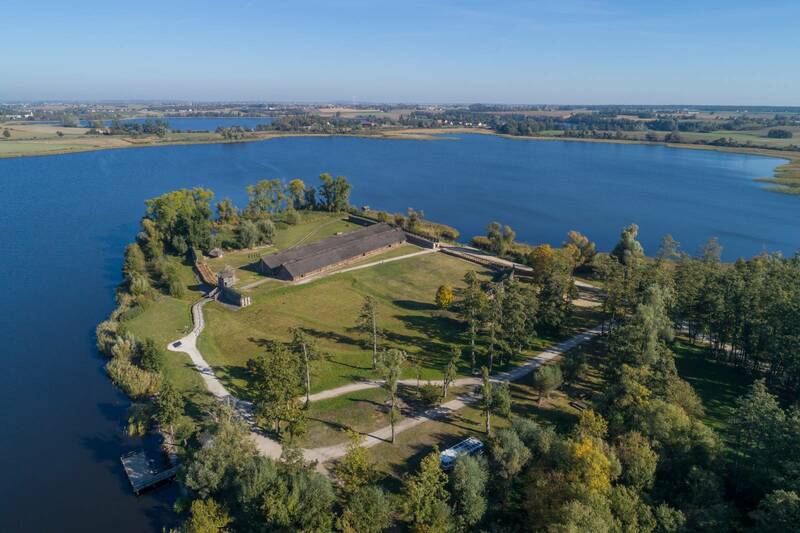 Today, there are a museum and an archaeological reserve here – the best-known historic site in Central Europe and winner of the Europa Nostra Award. Strolling down the local paths, we can feel the special ambience that helps us imagine what life was like for our ancestors. The place is hustling and bustling for most of the year, and the events or thematic activities – first and foremost the Festival of Archaeology – are an excellent chance to have fun and learn at the same time. 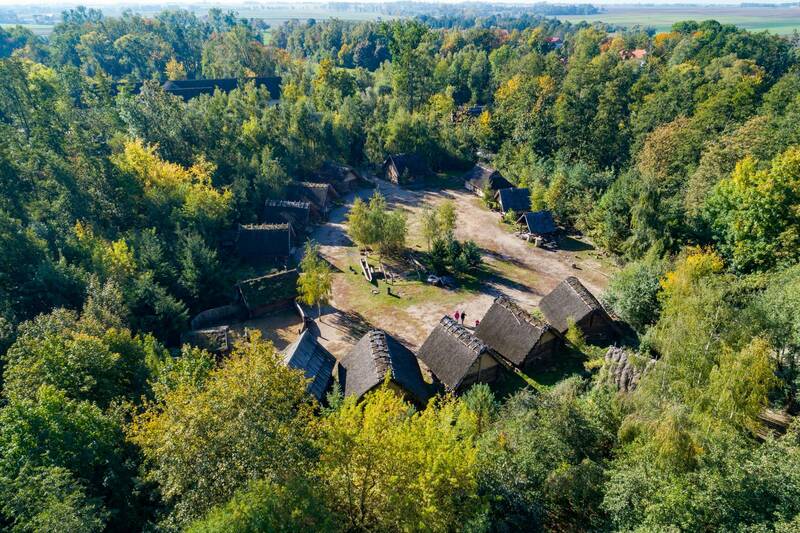 On the museum premises you can see contemporary life-size reconstructions of the hunter-gatherer Stone Age settlement from 12 thousand years ago, the first farmers’ settlement from 6 thousand years ago, a fortified Lusatian culture colony from 2.7 thousand years ago, and an early medieval community from the times of the first Piast dukes. There are also animal pens related to research in experimental archaeology. 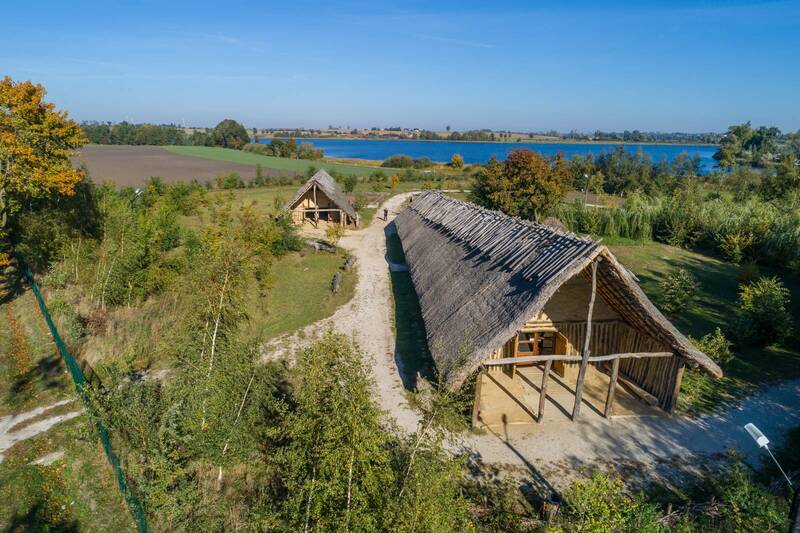 Museum lessons on various topics awaken a great deal of interest and the expert teachers make it possible for participants to broaden their knowledge of various aspects of prehistoric human life. 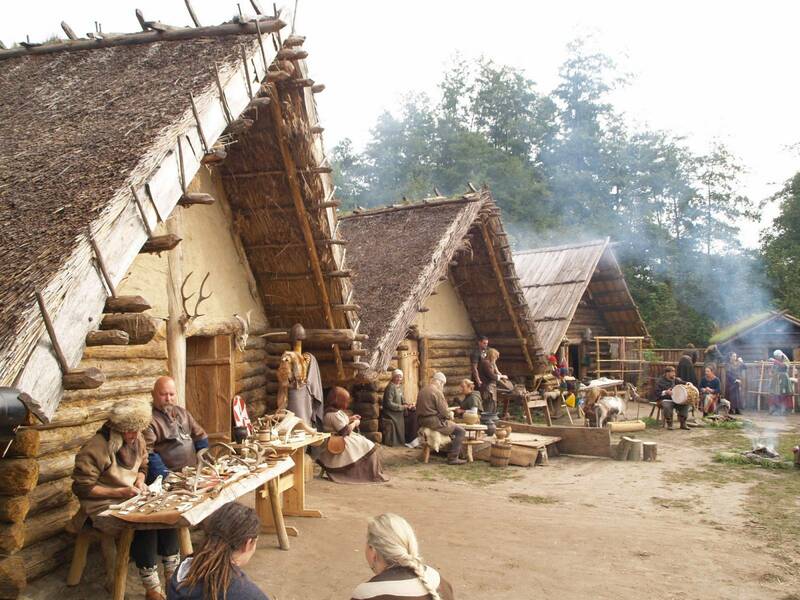 The museum is mostly based on “living history” that shows the everyday life of the ancient communities in this area. Cruising around Lake Biskupińskie aboard The Wenecja Devil is an additional crowd-pleaser.